There are a number of solid reasons to consider Leady as a all in one product for all of your lead generation needs, as the system covers several lead generation channels, lead management, web form listener, and mailchimp automation from the same centralized platform. Furthermore, it carries the reputation of a advanced software tool used globally. 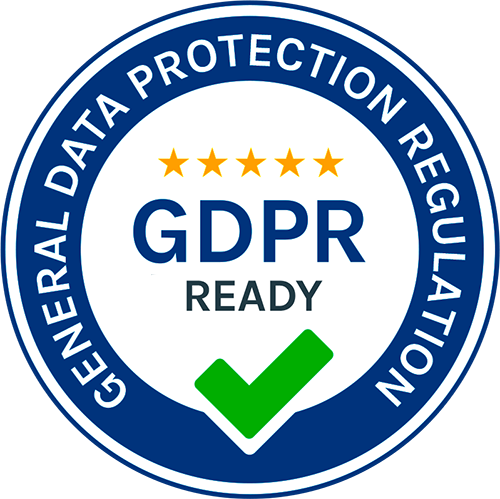 The affordable pricing scheme, cutting edge features, and data quality make Leady a reasonable option for every company. The common practice is to show users the companies visiting their website based on Google Analytics. Yet Leady goes further, with is cutting edge technology it provides you with full person profile on your unique website visitors as well. You can explore the tool right away with our free trial. Leadfeeder provides you with data on companies coming to your website only. Never lower your expectation on data quality. What makes difference between Leady and Leadfeeder is the fact that Leady have its own in-house developed technology. Thus can capture all, big corporations, small and medium business that are usually difficult to identify. In order to capture as many as possible companies, all you need to do is to put Leady code on your website. Web forms have been one of the best tools for lead capture. Therefore we’ve developed Form Listener, sophisticated technology that enables you to capture all unique email addresses. Subsequently Leady builds on it and in return provides you with full person profile as well as historic data and the journey to the form. Leadfeeder does not provide any tracking of webforms and rather support alternative ways of lead generation. What makes Leady.com a popular tool is the fact that you can combine your own data with the data generated by Leady. You can upload or segment data, consequently you can filter out your own clients. As well you can export data to your CRM. Leadfeeder is more of a stand alone solution. You can integrate with your CRM and upload data there. 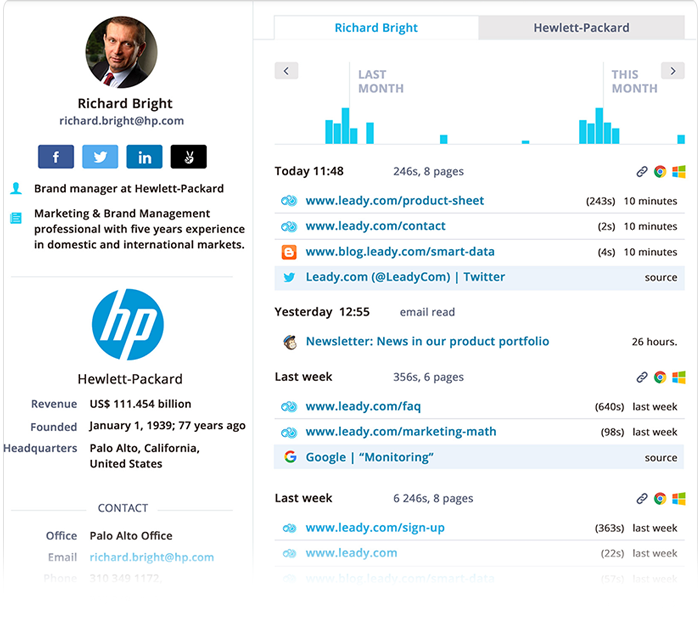 Leady enables you to tag, assign, comment and further segment leads based on your custom filters. Such a solution enables sales teams to work smoothly together as everyone will know what leads have been taken care of, which clients are VIP and what are the new leads. Leady use tags for leadscoring. 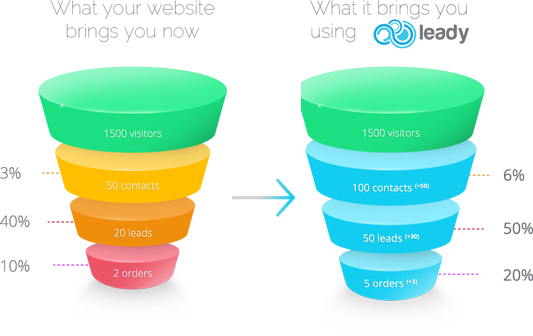 There are many reasons to consider Leady as Leadfeeder alternative. In the end, it won't cost you anything to give it a try.